Lewis offers a FREE first / introductory lesson! 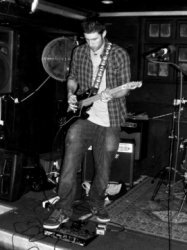 I am an experienced guitar teacher who has been lucky enough to receive personal tuition from a number of professional players. I am grade 8 certified and DBS checked so I'm happy to teach all ages and abilities. Whether you are a complete beginner, an experienced player, or a student looking for coaching through graded/musical exams, I am available to help. I have been teaching for a number of years and have taught students of all ages and abilities. I have coached students through graded exams and have experience working in schools and with young children. 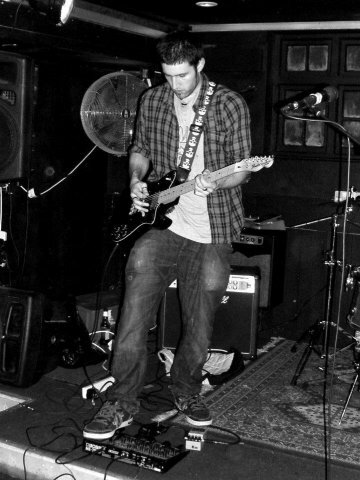 I am adept in all styles of guitar, but I specialise in Blues, Rock, Jazz and Funk. My philosophy when it comes to teaching guitar is that every student is different and therefore every student has different goals with regards to their playing. It is for this reason that I tailor all lessons around the individual and make sure to listen to what it is they want. I take a relaxed and patient approach with all my students and try to keep each lesson fresh and exciting. LewisFrom Robert (5/5): A very patient tutor who teaches well, and makes lessons interesting, and homework a challenge. Overall every good as I am a slow learner. Reply from: Lewis: Thanks Robert.